"I can't believe I found this course! It offers everything you need to know about preparing your home for sale all in short digestible lessons. Tori shows you exactly what to do and how to do it, plus holds you accountable. We started this course about a 30-days before going to market and received our first offer in 48 hours over asking price after our first open house." The Stage to sell strategy is one of the best tools I have ever used to help my clients. Tori has simplified the process of staging step by step with her interactive website. 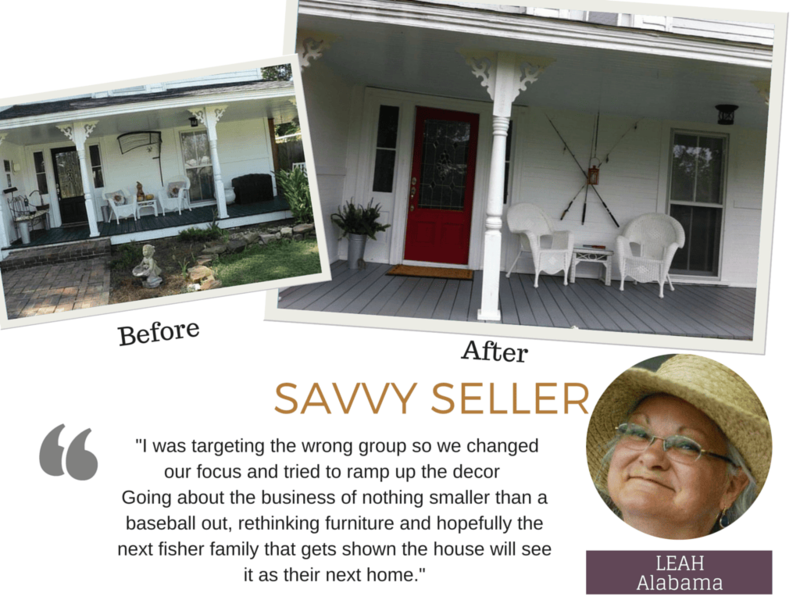 My sellers who would normally be anxious about how to stage their home for sale, are put at ease with this program. Tori Toth is also wonderful to work with. She is so helpful not only with this program but in all aspects of staging and design questions. I could not think of a better start to a listing with a client than to introduce them to this program. I would recommend it to any agent or broker who wants a smooth and profitable listing. EVERY person should read Feel at Home! Not looking to sell, READ it! Feel at Home is going to help you sell your home FAST because this book teaches you proven strategies to effectively market your home to buyers – it’s worth its weight in gold. But what Feel at Home also does is teach every homeowner and renter alike, how to live in and love their home by beautifully decorating and accessorizing every room, space, nook and cranny. Author Tori Toth does it right in this well-written one-of-a-kind home staging masterpiece. A must-read for any home buyer, owner, seller or renter. SOLD WITHIN 2 WEEKS! 45 Sunset Rd. Massapequa, NY — This family home was inherited by the homeowner, who rented it for a period a time before putting it on the market. With no luck she changed agents, who referred our services. After making minor repairs like painting the living room and redoing the entry floor we adding furniture, in just a week and half the property was sold. Feel At Home: Home Staging Secrets For a Quick Sale IS THE BOOK TO USE!!!! High Recommend! 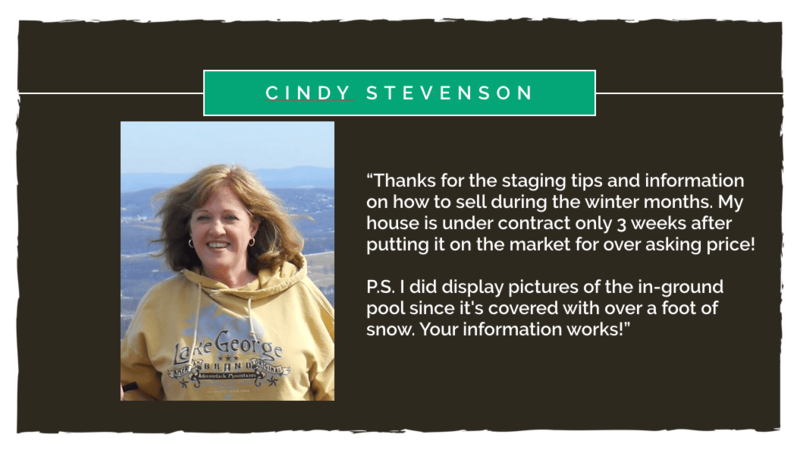 If you are looking to sell your home and would like for it to sell fast…Feel At Home:Home Staging Secrets For a Quick sale is THE book I recommend. My husband and I recently made the decision to put our home up for sale. I decided to search the web and Youtube for tips on how to go about it. 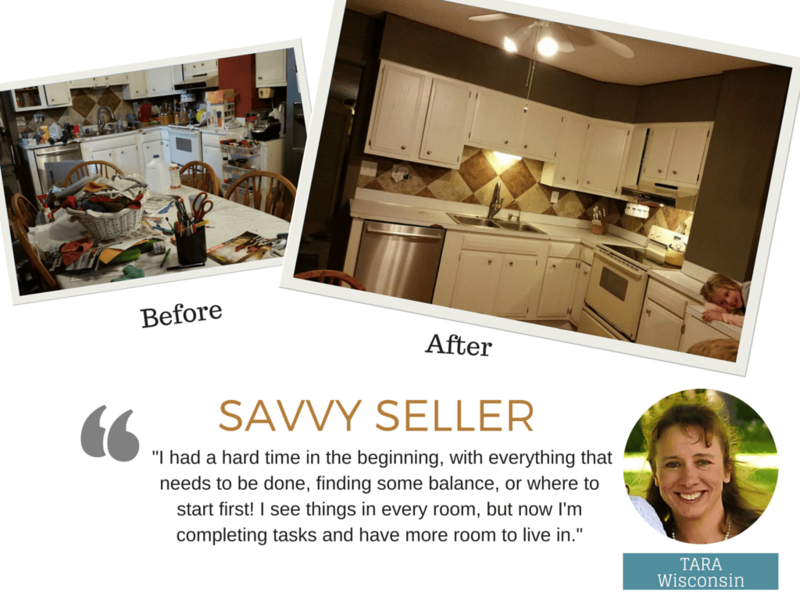 Selling our home fast was our objective and I had no clue how to make that a reality. I came across Tori Toth on Youtube where she talked about her new book. I bought it as an Ebook and quickly devoured it. Her book goes into detail on what you need to do. Even though I had a very limited budget, I focused on improving those areas that potential owners would like to see themselves in…like the bedrooms and bathrooms. Our home went on the market July 20th, 18 days later we got an offer. Two agents that gave us feedback commented that they liked how our home showed. One client shared that they were impressed with the presentation of the home. I highly recommend using this book as a very important tool. You can go back to it as a reference at any time. Look at other homes in your area that are for sale, real estate websites (i.e. zillow) post pictures. See what you can do to make your home stand out above the rest. Use Tori Toth’s book to help…It made that a reality for us!!! Thank you Tori!!! – Ceaser Gurino, Home Builder and Client. Here Are 5 Curb Appeal Tips to help prepare your home for sale. It’s important for the outside to looks amazing so it attracts buyers. If buyers see something online chances are they’ll go drive by the home before contacting you…will they love what they see or hate it? How to make BUYERS feel AT HOME. It’s a Staging Psychology book. It’s awesome! It’s what I wanted. To learn how to make people walking in that front door feel at home. To make them develop an instant bond with my home. I want them to love thishouse and pay top dollar! Yes, she even talks about ACTUAL staging! My favorite part is talking about creating a focal point for each room. I recommend you check out her facebook and pinterest pages for additional help. But the book is worth every penny. I’m working on everything to make sure my house gets top dollar.